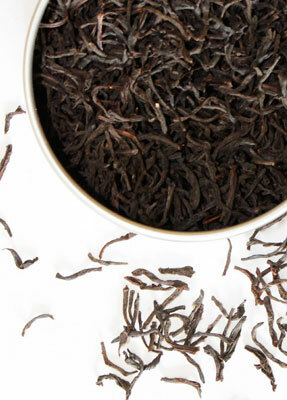 We use a special process which removes most of the caffeine in these two traditional black teas without the use of chemicals. 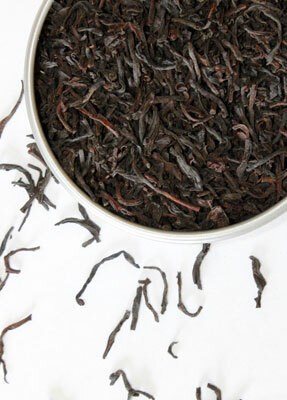 Decaffeinated teas have approximately .4% of caffeine as measured by dry weight analysis. Generally, this yields 3 to 4 mg. per cup of brewed tea. 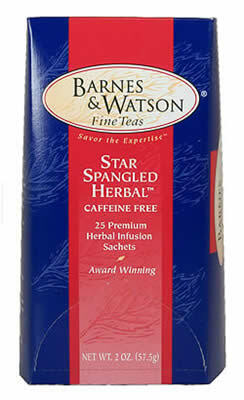 Individuals extremely sensitive to caffeine should drink our herbal infusions which are caffeine free.